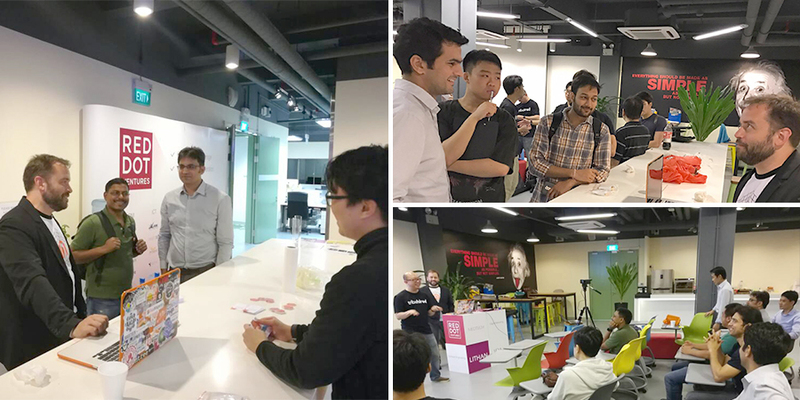 What an amazing experience was it for Ranosys to host Singapore Magento User Group Meetup in association with PHP User Group on April 18, 2017, at Red Dot Ventures Pte. 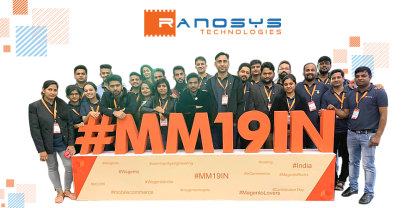 Ltd.
Ranosys is in thought leadership for Magento eCommerce and organizes community Meetup every month. 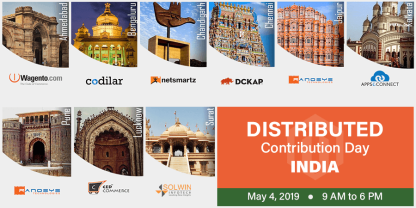 These Meetups are attended by different user groups – developers, eCommerce experts, and merchants, to gain more knowledge about the latest trends on Magento platform. 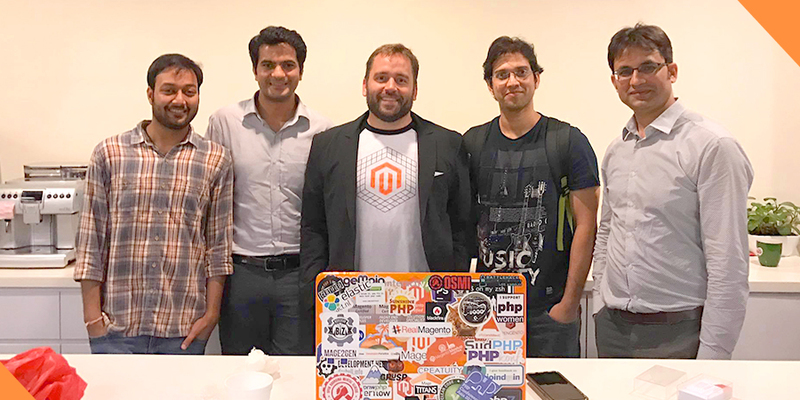 This time we had an amazing guest speaker – Ben Marks, a Magento Evangelist and a voting representative in the PHP-FIG. He has more than 10 years of working experience in open-source commerce and has worked with some of the biggest brands. As a mentor and educator for Magento, he has trained many developers directly, as well as through the Magento U Fundamentals series. 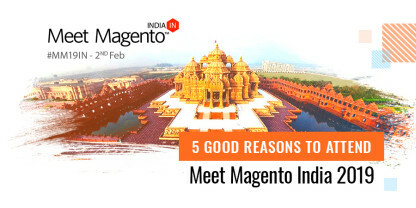 In the Meetup, he shed light on new initiatives as well as product announcements that are most likely to be made in Imagine Conference 2017. He also shared his valuable insights about Magento 2. During Q&A session, he also answered to the queries of the Magento Folks. Another brilliant speaker was Shurn Heng, who shared knowledge about 4 levels of IT Structure. Shurn has 14 years of experience in the field of Information Technology and has worked with several renowned IT companies. A big thanks to the speakers, venue and food sponsors, and all the participants for taking out time from their busy schedule to join us and make this event a success. Stay tuned; we have many more interesting Meetups on the horizon. We’ll announce next Meetup soon. See you!